America is full of natural wonders where annually millions of tourists over the world land their foot on. Give a look for the third biggest country with spectacular wonders from Denali or Grand Canyon to Rocky Mountain National Park. The red-rock landscape of Arches National Park is one of the spectacular natural wonders feels like another world, with rocks balanced precariously on pedestals and some 2,500 sandstone arches framing the sky. 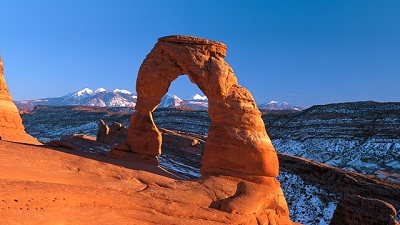 The most famous, Delicate Arch, stands as tall as a four-story building and has become Utah’s state icon, depicted on license plates and postage stamps. Hawaii&apos;s volcanic landscape isn&apos;t just a product of the past, but also of the present. Kilauea&apos;s current eruption started in 1983, and visitors can see the drama unfold at the Pu&apos;u &apos;O&apos;o Vent. 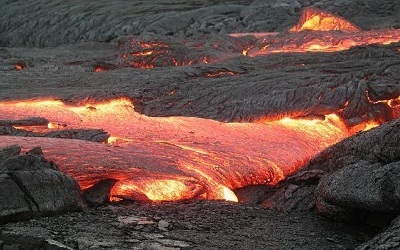 Elsewhere in Hawaii Volcanoes National Park, exploring the crater-filled landscape is like visiting the moon. America’s first national park is still its most spectacular. 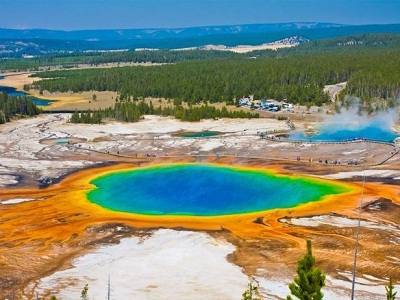 The concentration of geological phenomena—geysers, mudpots, fumaroles, hot springs—is unequaled anywhere else in the world, and the abundant wildlife and the gorgeous terrain make Yellowstone a nature-lover’s paradise. Even in the height of the summer season, a well-planned hike can leave you alone with the great outdoors. Niagara Falls is not just one, but three waterfalls that gush along the US-Canada boundary between New York and Ontario: Horseshoe Falls, American Falls and Bridal Veil Falls. They aren’t the USA’s tallest waterfalls, but together these powerful cascades have a bigger water flow than any others on the planet. Get up close and feel the cool spray on a Maid of the Mist boat tour. Rocky Mountain National Park is located in the north central region of Colorado. 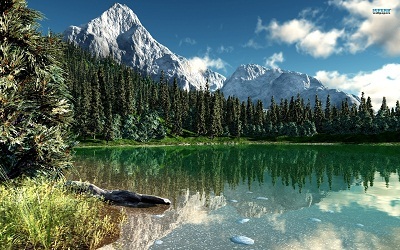 Being quite close to the nature with a large amount of beautiful mountains, forests, many types of animals and a soothing environment. Annually, many tourists around the world visit here, especially those who love and want to explore different animals. Besides, many travellers come here to take photos for themselves.